People looking to lose weight are always on the lookout for best fat burner foods. Hmmm! 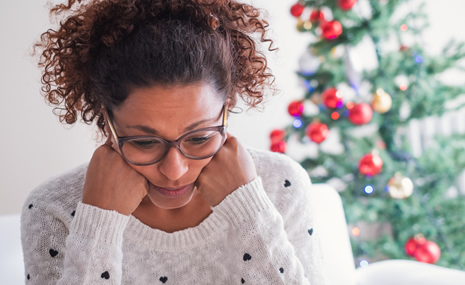 The struggle to lose weight and maintain healthy eating habits is real. Are you one of those that have given up on your weight loss regimen as a result of repeated failures? Or perhaps you are at a loss as to what could be sabotaging your weight loss efforts despite continued dedication? Whatever the case may be, read further and discover the best fat burner foods that Love is all colors has compiled for you that will help you achieve your weight loss goals. Fat burning simply means burning more calories than you ingest. Well, lucky you! The following food suggestions are not gender-specific so they can be consumed by all. Get on the green tea fat burner train! 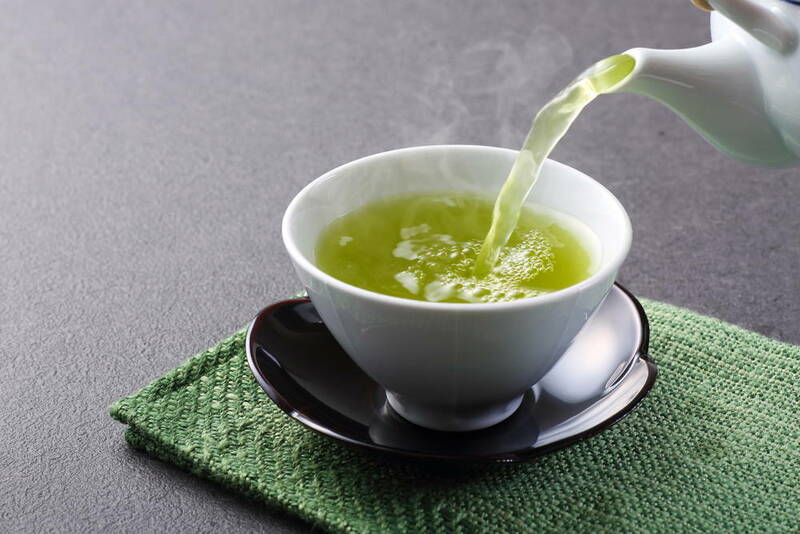 While green tea is the perfect healthy beverage, it has been found to provide epigallocatechin gallate (EGCG) to the body, which is an antioxidant that promotes fat burning and helps one lose belly fat. Resist the urge to add cream and sugar to your green tea (especially if you want it to work for you!). The more green tea fat burner you drink and combine with exercises, the more calories you get to burn. Oatmeal is the best fat burner whole-grain cereal you can take. Oatmeal does a good job of helping you feel satiated and reduce your belly fat. When you feel hunger pangs, reach out for oats instead of cornflakes or any other cereal that contains high amounts of calories. You can combine it with cinnamon, fruits, and wheat bread. 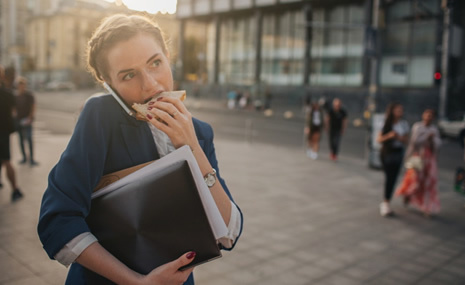 Are you a man or a woman who eats on a binge? You need to try nuts and carry them around. They are low in calories, high in protein and fiber and they keep you feeling full and energized all day long. 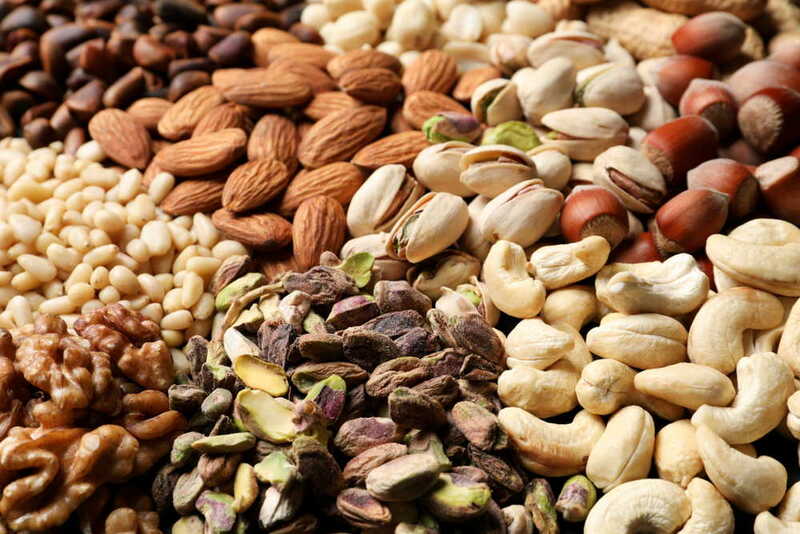 Having nuts like walnut, almonds, pine nuts, cashew nuts, among others will reduce the temptation to get snacks that are high in calories especially when those hunger pangs come with a vengeance! This is arguably the best fat burner for men. Avocados have just so much to offer. Increase your intake of avocados because they have been found to be filling and able to reduce belly fat. They contain fiber and monounsaturated fats and supply the body with potassium. Avocados contain good fats, which can help you burn unhealthy fats in your body. You can make avocado toast or combine it with wheat bread (or any other combination that works for you). Also, taking avocados will reduce the possibility of you snacking on processed food. Generally, foods high in protein help burn calories since the body uses these calories to metabolize food. Eggs have been shown to reduce blood sugar levels and make you feel full. They offer fat burning proteins that increase one's metabolism. 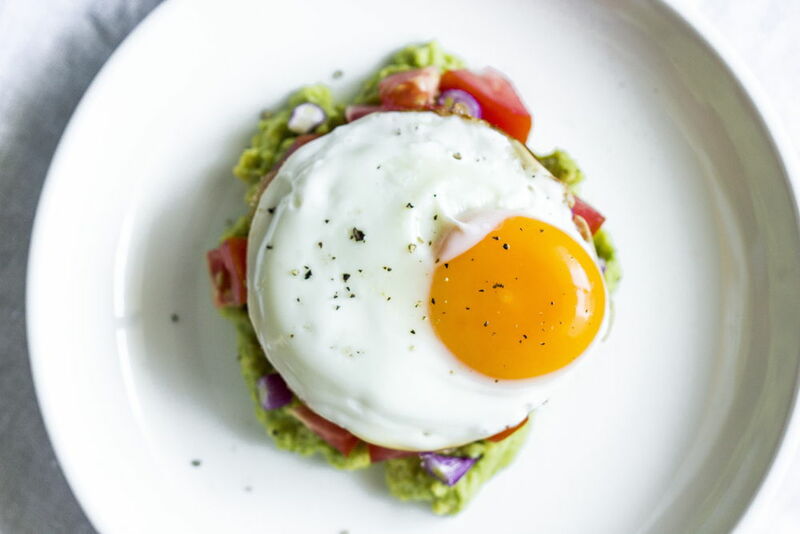 The presence of choline, particularly found in the yolk of eggs is helpful for liver detoxification and digestion of fats. 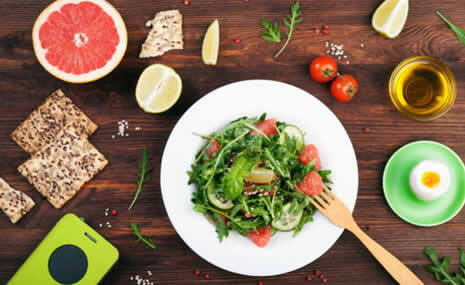 Dark leafy greens like spinach, kale, artichokes, pumpkin leaves, jute leaves, false cubeb leaves, clove basil, sweet neem leaves, among others are important for weight loss and should be incorporated into your diet for soup, stew, salad, sauce and so on. These leaves contain iron and are high in magnesium, which will supply you with needed energy and muscle building. Ladies are probably more familiar with this one than the guys. It is the best fat burner for women. We first learned about this during skin care and beauty training. Besides using it for your skin care routine, ACV contains acetic acid which reduces the release of sugar into the bloodstream. Whenever you feel hungry, drink water first! It is one of the best fat burner for men and women. It will curb hunger and prevent you from eating more than you should. 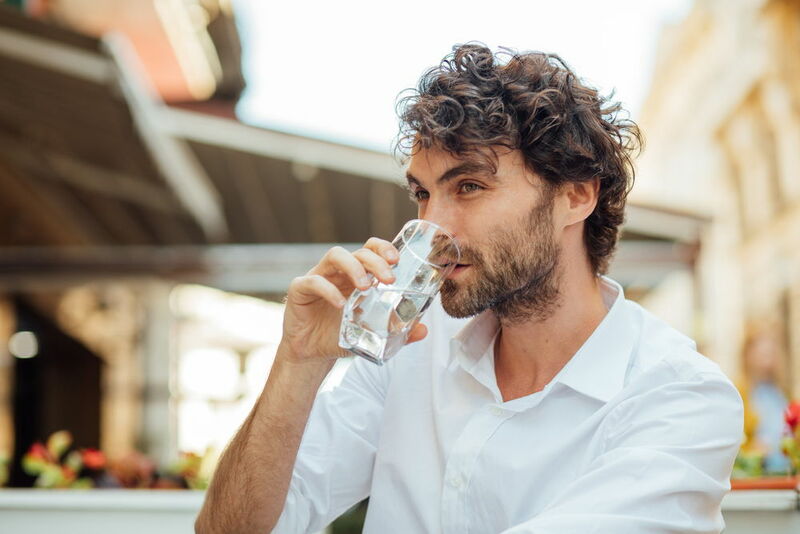 Staying hydrated is important for your weight loss efforts and indirectly reduces the number of calories, saturated fats, sugar and cholesterol you consume during the day. While exercise is quite important, watching what you eat has more bearing on your weight loss efforts. The best fat burning foods are those that enhance digestion, increase metabolism and makes you feel full. The list of natural fat-burning food is inexhaustible. Be sure to check for calorie counts on your next grocery shopping. You do not have to overeat to be satisfied. Always remember, it is better to eat these foods in small portions and drink a lot of water. Finally, you have to be extra committed to exercise and eating the right fat burning food. There should be no two ways about your commitment to weight loss. You are either in or out. Consistency and discipline are the extra push that will bring the desired results. Read this article and find out what could be sabotaging your weight loss efforts. Responses to "Best fat burner foods that are easy to find!"